We are acknowledged as one of the most prominent Manufacturers and Suppliers of the Raised Countersunk Phillips Machine Screws. 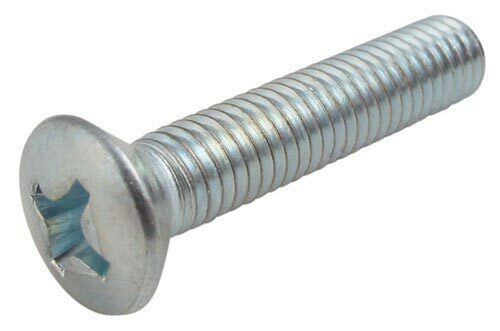 We fulfill the demands of various industries and sectors by presenting a vast range of Machine Screws and that too at the most competitive price. We efficiently make available the Raised Countersunk Phillips Machine Screws at the most affordable prices. We are capable of entertaining bulk requirements of the customers. Details : Metric Raised Countersunk Philips Machine Screws are available in Phillips Drive (DIN966).